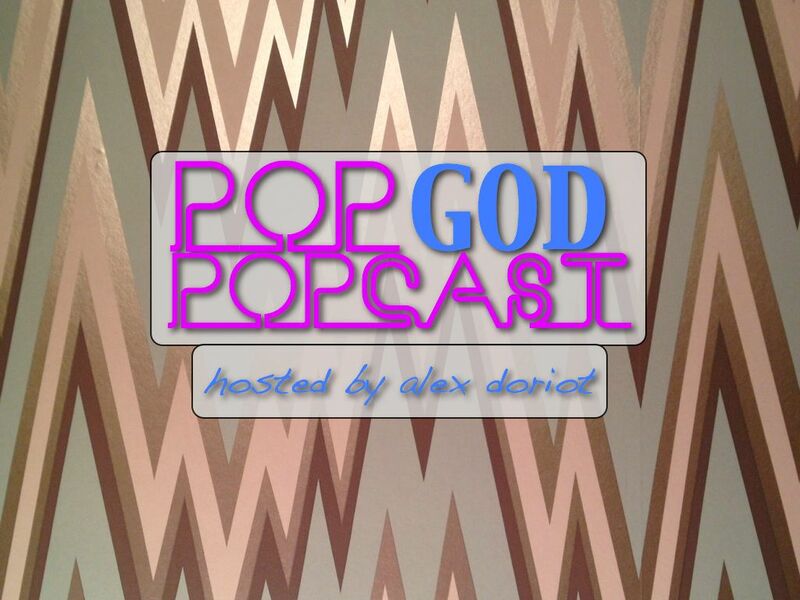 Welcome to Episode 10 of the POP GOD POPcast – an exploration into the lives of people seeking God in the present tense. This week’s guest is Mayor of Augusta Deke Copenhaver. Deke has been serving as mayor for 8 years and is a great ambassador for the city. We talk about his dreams growing up, the struggles of being in the public eye, his foundation for staying grounded, his Half Ironman training, and the childhood dream he still hopes to pursue. Plus the Mayor takes the Pop Quiz, reveals how he became a (minor) movie star, and so much more. Enjoy this deeper look inside the life of a public servant truly seeking God in the present tense.